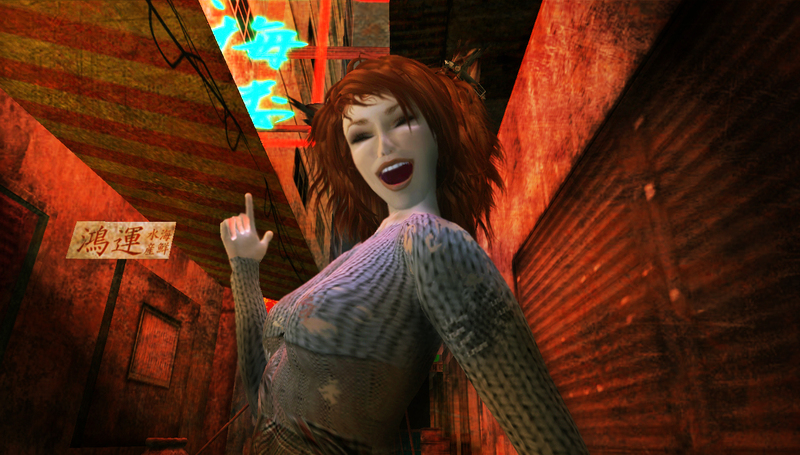 One year ago today, a little Neko blog was born into a virtual world called Second Life. At the time, I had no idea what it would become… no clue about the depth, the history, the dress code (if there was one), nor the size of the Neko community in Second Life. Heck I wasn’t entirely sure what “being Neko” meant, given that I was a relative newcomer to the “cat ears and tail” set. So I jumped down the rabbit hole as it were… delved into it with all four paws, tracing a yarn ball’s worth of loose threads that I would later weave into this blog, meanwhile creating all sorts of “Neko Resource” pages, and an online Neko community forum. (Photos in this story are just a few of the highlights from the first year). Why Are You Wearing Ears and a Tail? The short answer: a human avatar who wears cat ears and a tail, and typically affects a cat-like attitude on a full time (or at least most of the time) basis in Second Life. The medium-length answer: mm, it depends… we Nekos come in a variety of genetic variables. Some are very nearly human, the only difference being our lovely ears, tails, and sometimes Neko eyes (c’est moi). Others are further along in our “transformation,” preferring skins with calico spots, furry belly texture, or even tiger stripes. These more “feral” Nekos sometimes wear additional cat-like accoutrements, including paw feet boots and whiskers. The very first Nekos in Second Life simply called themselves catpeople or catgirls (getting called a Neko in Japan is a whole ‘nuther matter if you’re a guy…). So it’s still somewhat of a mystery how “cat equipped humans” came to be called “Neko” in our little virtual world. Why Did You Become A Neko? For me, it was simple: someone very special started wearing ears and a tail. After a week of being mesmerized by those delicate furry parts, I wanted in. We TPd to Atomic, where I debated the Neko-defining choice of fluffy versus smooth hair tail: fluffeh felt right to me. In fact it felt so right that when I started to take the parts off one week later, something seemed terribly amiss. That’s when I knew: transformation had begun. What Do Nekos Do in Second Life? How Did the Virtual Neko Blog Come to Be? Somewhere in the middle of all that list insanity I began to wonder… what if there were other little Nekos out there like me, wandering furtively from store to store, wondering if there were others, hoping to find their next meal (even if it was a cute little tuna can armstrap), wishing for a place they could call home… wouldn’t they find these lists helpful too? And how could I bring all of us together? One year and over 70,000 hits later (do I sound proud? Yep, I am), every comment I receive, every new Neko designer I discover, every blog reader I happen to meet in-world, reminds me why I do this: because I’ve grown to love this passionate little Neko population, and feel a dedication to doing whatever I can to suppport the Neko community in Second Life. To every single one of you who reads this: thank you, from the bottom of my kitteh heart, for a most amazing year. ~ by Stacia Villota / Virtual Neko on June 26, 2009. Bestest Neko blog there iz! Periods! Congratulations on one year! As a non-neko, the blog has definitely given me a better insight and appreciation for the look and community. Happy Blogiversary! I hope year two is even better! Happy Anniversary, Stacia. 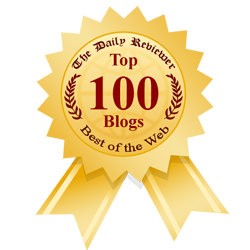 Your blog rocks and inspires me to go the distance. I consider you not only my friend but my mentor. Best wishes for continued success and many more years of Neko goodness. Happy birthday kitty , i give you “rendez vous” next year :)))) Thank you for this astounding blog mon amie . Congrats Stacia! always love your blog! minor point, while cosplay certainly did boom into view in the 90’s “catgirls” in Anime and manga can be seen in stories as early as the mid 1950’s in Japan. For those of you interested in reading more about cat girls, simply do a google for catgirls. Happy Anniversary… looking forward to another year of neko goodness. wooow that is quite impressive. Congrats! Happy Anniversary! What wonderful timing as I have a blog coming up on Tuesday about Virtual Neko in slFix! I’ll be pointing to this great celebratory article! Happy B-day Virtual Neko Blog! Thanks for all the awesome posts and beautiful work. I swear Kyllie, you are a natural born researcher… many many thanks!!! I have added Osamu Tezuka’s manga reference into my story. I wonder if there’s any way we can find out which of these mangas showed catgirls… There are tons of “read manga online” websites (onemanga.com, mangafox.com, mangavolume.com) and while I don’t know if any of them would have something that old, it would be awesome if we could find it for everyone!! Too many who do this think they are ‘professional’ bloggers and lose the fun of the writing (which means we lose the fun of reading) – so glad you haven’t fallen into that trap. I want to thank you for this blog. When I started in SL and those kitty ears ended up on me, I had to figure out what to do about them… Like you, search for me turned all kinds of weird poseball craziness. I think Neko just means ‘all’ to the SL search engine. Then I found your blog, and managed to get everything sorted out. Your blog page often remain open as a tab in my browser, a handy ‘reference’ anytime I want to go look down a new alley. Great resource, thank you so much for making it.